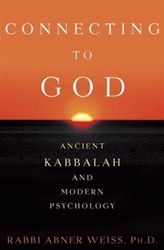 He has created a psychological system and diagnostic method from kabbalistic texts, and he uses these clinically tested interventions in his therapeutic practice. Here he tells twenty-eight stories of people he has helped liberate from their dysfunctional behavior, empowering them to achieve spiritual growth. 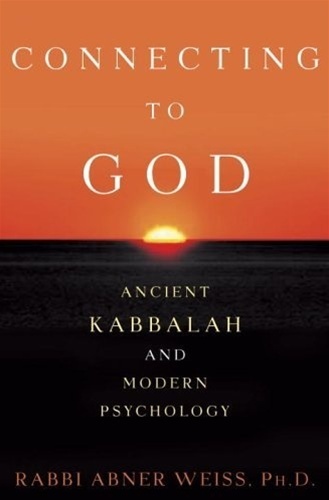 With Rabbi Weiss as our guide, we can use this kabbalistic approach to psychology to inform our lives with its insights, rebalance what is out of kilter, and heal the emotional wounds we have suffered. Connecting to God is a wise, wonderful, and transformational book.